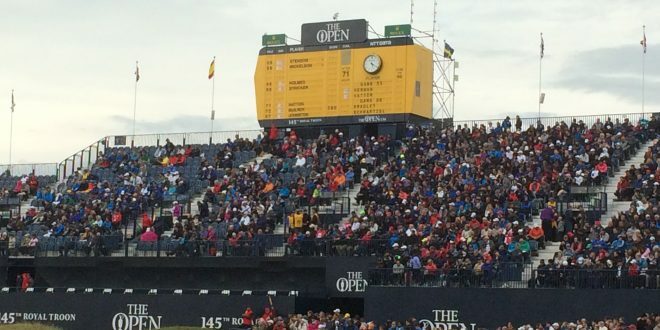 The R&A have changed the ticket sales process for 2019 and beyond, and as a result golfing fans from around the world have been buying their tickets much earlier than usual. In addition the R&A have made this an all-ticket event so the opportunity to buy your ticket at the gate has been withdrawn. The tickets to the main championship days are now sold out. 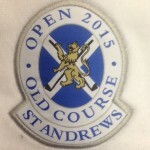 If you wish to go to this this event in the future, you are advised to join The One Club, administered by The R&A. Membership is free and the R&A will be using the site to communicate with the “members” about issues such as ticket sales, and other relevant information. If you have already bought your tickets for 2019 Royal Portrush, we will be pleased to create your tour to Ireland and incorporate your attendance at The Open in your itinerary. 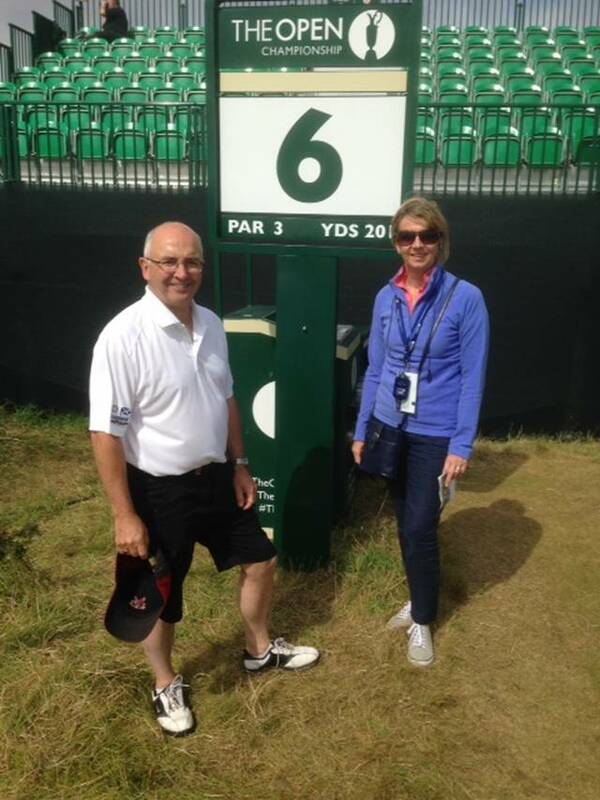 In future years we will also be pleased to arrange your tour to The Open, on the condition that you apply direct for your tickets to The R&A. 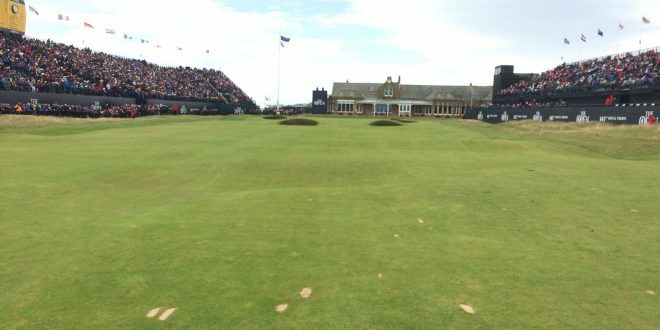 In 2020 the event is in the south east corner of England at Royal St Georges GC, and in 2021 it returns to The Old Course St Andrews for its 150th anniversary. 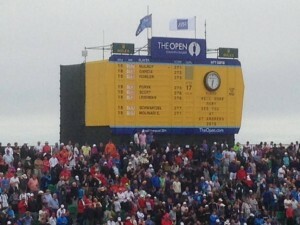 The championship rotates around this and 9 other courses in Scotland England and Northern Ireland. 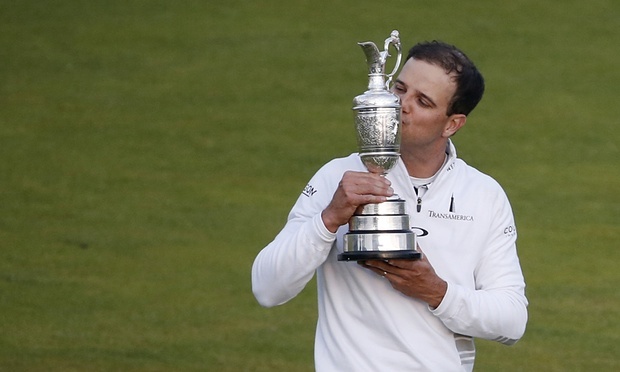 After an absence of 68 years the event returns to Royal Portrush in 2019. 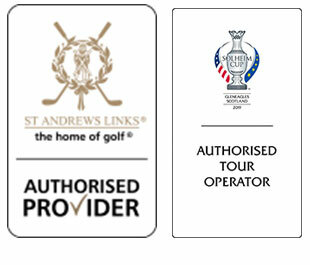 Many of our clients play all these courses and more each year so ask us to include it in your next tour. Wednesday final practise day. Tournament of Past Champions usually takes place on Wednesday afternoon. Sunday 4th and final round. If a play off is required it is played over 4 holes. covering all styles and budgets. Be aware that the closer you are to the course the more expensive it is. You and your group should consider if you are willing to travel each day and decide on an appropriate distance – up to 5 miles, 5 – 10 miles, 10 – 25 miles, more than 25 miles. If you are travelling with a larger group then the general advise is to start planning early. Some accommodations books up years in advance so planning your trip 2 or 3 years in advance is often a good plan if you are in a group larger than 4 persons. We also offer monthly payment facilities so you can spread the cost of the trip over a longer period of time as well, and gain some savings as well by making payments when the exchange rates are in your favour. Talk to us early on in your planning process to assess the logistics of arranging your tour, or event that includes attending The Open. It is always a great thrill to attend one of golf’s Majors and there is no bigger annual tournament in Europe than The British Open. You can be there with Scotland Tours.